John is co founder and creative director of Wolfcub Digital. 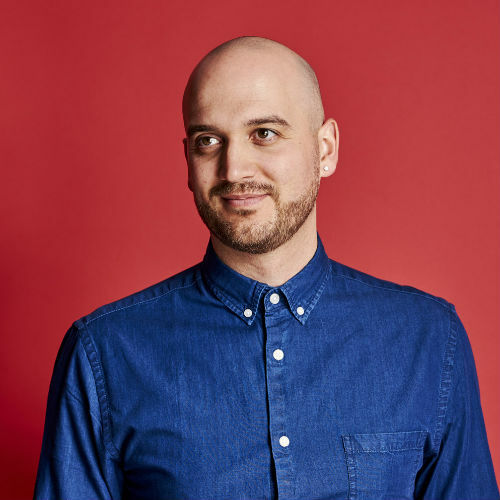 He’s worked with a wide range of impressive clients across diverse sectors including broadcasting, film, gaming, education, charity, start-ups and corporate. He feeds off variety, and loves the creativity of the branding process coupled with the strategy required to realise a bold vision.